It looks like following his involvement in the TV reboot of Lethal Weapon, True Lies is next for McG. 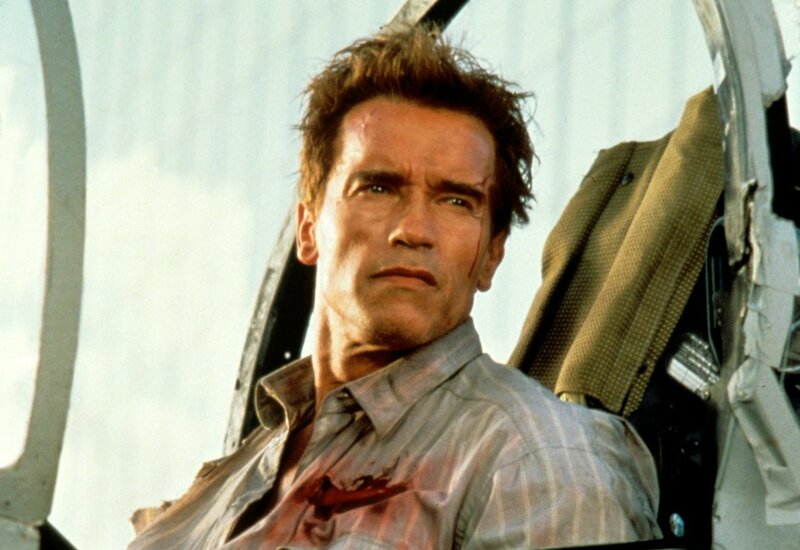 True Lies, James Cameron’s hit 1994 action comedy movie, is headed to television. Fox has given a put pilot commitment to an hour long reboot of the film, which comes from McG, Arrow co-creator Marc Guggenheim, Cameron’s Lightstorm Entertainment and 20th Century Fox TV. The above is according to Deadline. Jim Cameron has also come aboard as producer, so maybe that is some type of good news.